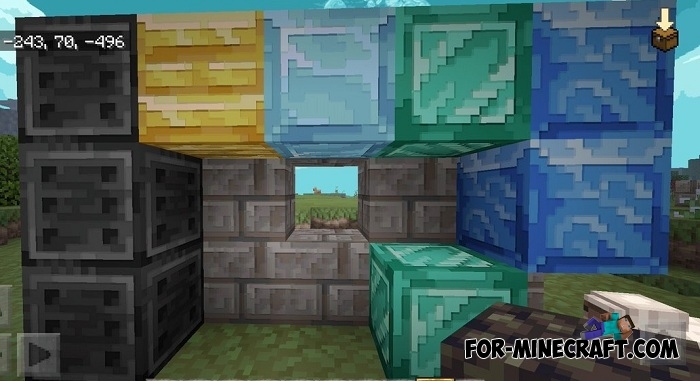 Energy Shaders are completely change the world of Minecraft Pocket Edition (now available 1.11)! 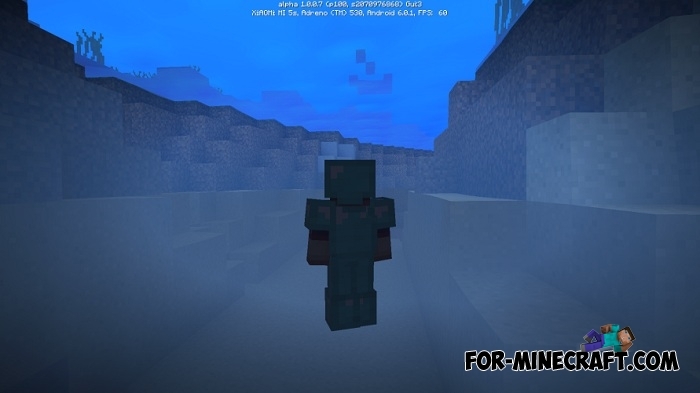 MCPE will be more realistic due to the new realistic colors, fog, sky and water. Once you install the Energy Shaders, the leaves and the water will be animated which makes even more realistic. But the main feature of these shaders is that the player will cast a complete shadow, not just a circle underfoot. Look at the colors, the world has changed dramatically. The recent update v3.5.0 supports the beta versions of MCPE 1.2 and you can continue to play with these great shaders. 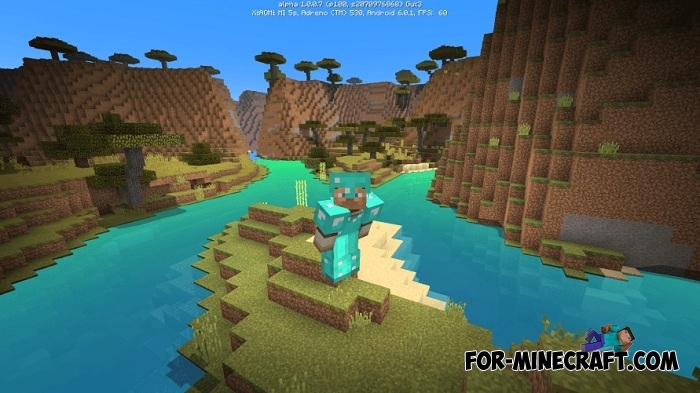 Works on Minecraft PE 1.9 (1.9.0.2/1.9.0.5) and 1.10.1. Fixed many bugs but until now the shader does not support some devices. Joyful update for Win10 (no bugs). 3D effect! It looks amazing, be sure to try. 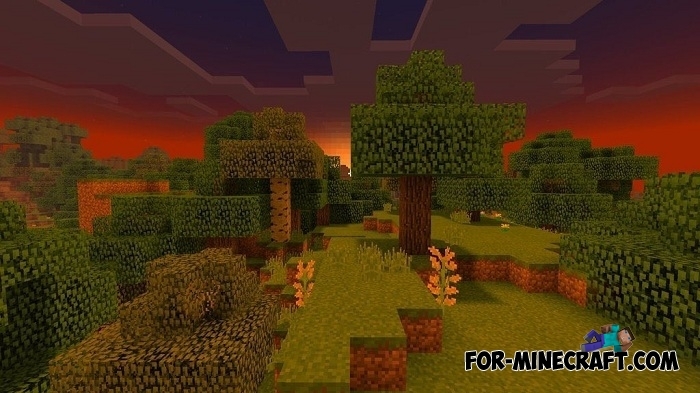 Support for Minecraft PE - Bedrock 1.2.6. 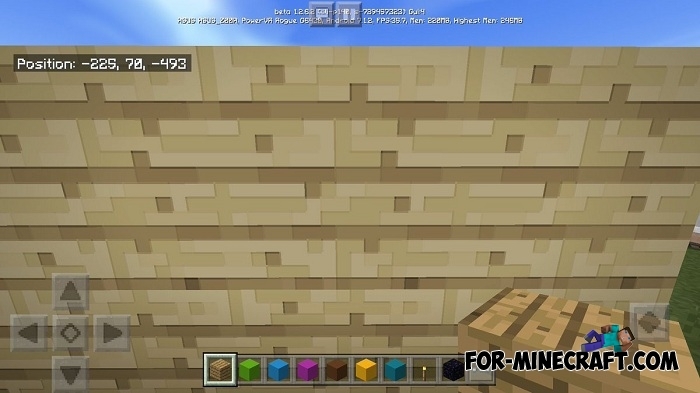 Since the last update, a lot of time has passed, so the shaders have been seriously improved. 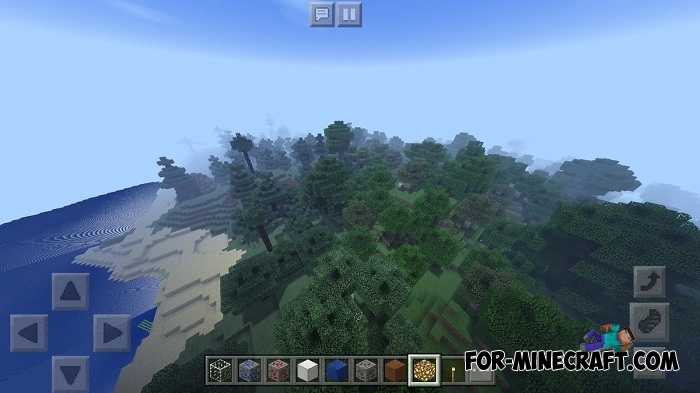 The version is optimized for Minecraft PE 1.2 (Android only). Fixed many bugs including color problems. Improved performance of the active lighting. How to install the Energy Shaders? 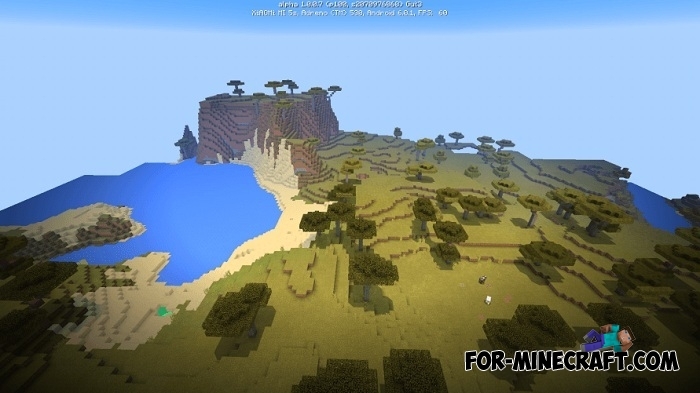 Download the shader n open it using the game. Select Global Resources and activate the file. This shader is terrible it’s way better advertised than reality the shadow of the player doesn’t appear in the game and the water looks terrible in the screenshots and the game. 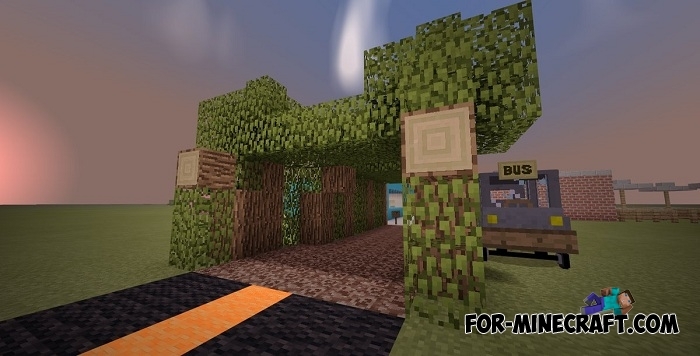 Hey, I am the creator of this shaders. Please remove this.